Volumes remained substantially stable while value grew significantly. 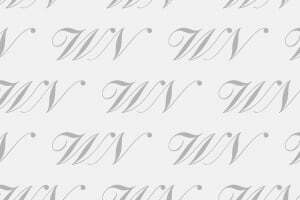 In short, this is the result that ICE New York detailed for WineNews of data from the US Department of Commerce regarding Italian wine in 2018 in the US, the number one foreign market for Italian wineries. The data further revealed that France has outperformed Italy, recording growth that has doubled that of Italy and is, therefore, confirmed the leader in value. 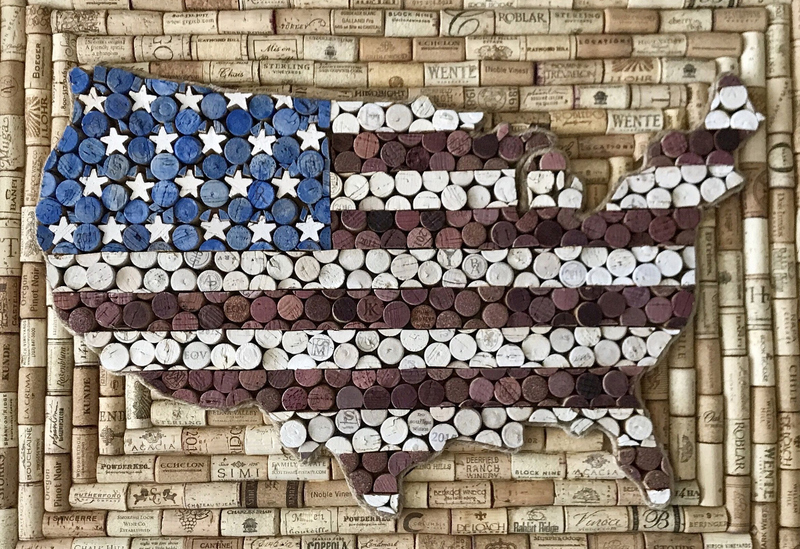 Going into details, Italy exported 3.1 million hectoliters of wine to the United States between January and November 2018 (+0.6% compared to the same period the previous year), which yielded 1.8 billion dollars (+7.3%). 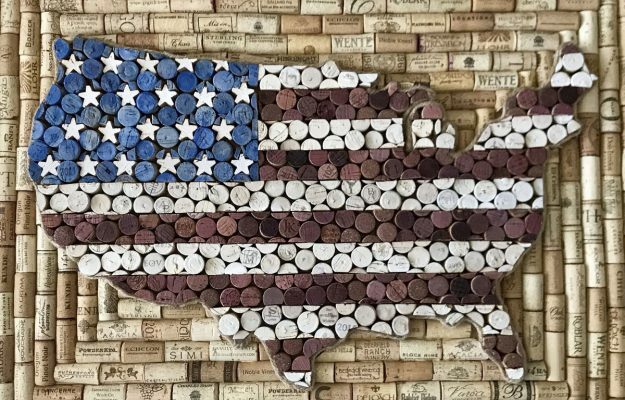 France, instead, exported 1.6 million hectoliters of wine to the USA (+ 6.6%), for 1.9 billion dollars (+13.2%). It is a positive figure, overall, considering that in 2017 the increase in value, as ICE pointed out, was 3.4%, whereas quantities had increased 3.4%. Furthermore, average prices have also increased from 5.5 to 5.9 dollars per liter. Italy, in general, did better than the total US, since its total imports reached 5.7 billion euros in value (+ 5.5%) for 10.6 million hectoliters (-4%). Meanwhile, the trend of Italian still wines falling in quantity is still ongoing, but the positive note is that sparkling wines instead are continuing to soar and now represent more than one in five bottles of Italian wine exported to the USA. In the first 11 months of the year, Italy exported red wine totaling 610 million US dollars (+ 6.1%) and 0.9 million hectoliters (0.6%), confirming it is the number one US supplier of this type of wine, both in value and in volume. France comes in second, and it also lost 2.7% in volume (0.5 million hectoliters), but gained 11.4% in value, for 588 million dollars. White wines, on the other hand, yielded 630 million dollars (+1.1%), for Italian wineries, even though there was a 4.1% decrease in quantity (1.2 million hectoliters). In this instance, the top competitor of Italian producers, though at a distance, is New Zealand, which scored 9.4% growth in value (314 million dollars) and 9.6% in volume (0.4 million hectoliters). As far as sparkling wines go, however, Italy has collected 407 million dollars (+16.6%), and marked a 10.5% increase in quantity (0.7 million hectoliters). It is also the number one supplier of foreign bubbles in the United States and holds 56.6% market share in quantity. However, France is the leading country for market share in value, at 680 million dollars (+ 3.9%), or 56.9% of the market, despite being only the second largest supplier (0.3 million hectoliters, +4.2%, and 25% market share in volume). When talking about rosé wine, though, which is the current trend in the US, there is really no match. France exports 0.4 million hectoliters (+29.7%) for 273 million dollars (+38.8%), a market share of 70% in volume and 70% in value, while instead Italy exported a mere 0.06 million hectoliters (+11.8%) for a total of 31 million dollars (+27.8%).